Coffee and dry shampoo is literally the only two things I need to get through the day. We all love dry shampoo and practically owe it our lives for the amount of time it has saved in our daily routines… and saved our asses from getting tardy warnings. While we can obsess over the volume and body it provides our hair with, we also know that depending on dry shampoo just a little too much can be equally as toxic. So if you still plan on using it (and you will), it’s important to figure out what exactly the best kind is based on your hair type. Who knew there were so many kinds besides Not Your Mother’s and Batiste? 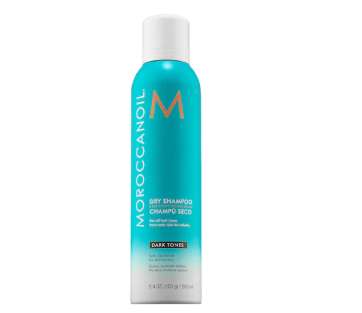 From thin to blonde to curly hair, here are the best dry shampoos for every hair type. This super lightweight powder absorbs oil and provides the right amount of volume without weighing your hair down. The added charcoal serves as a better and healthier alternative for a talc-free powder that still uplifts your hair and keeps it smelling fab. 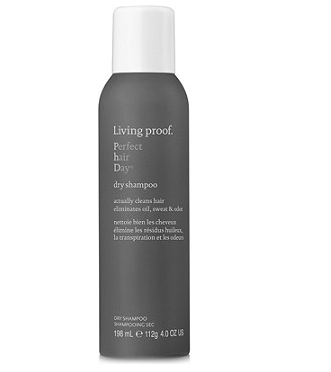 Anything by Living Proof is seriously amazing for your hair. 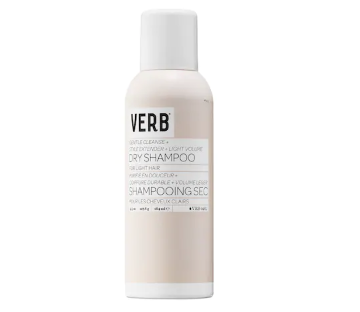 This differs from other dry shampoos on the market in the sense that it doesn’t just sit on top of your hair, adding to already existing build-up. This formula removes all unnecessary oil, sweat, and odor, leaves it smelling clean, and easily washes off in the shower. Ouai is also a god sent brand that carries tons of splurge-worthy products. 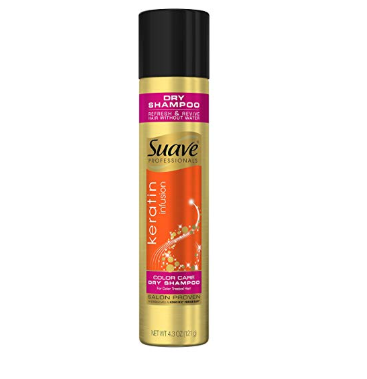 This dry shampoo foam works well with thick hair because it can easily be massaged through layers and thick strands from the roots to the ends. Ideal for wavy to curly hair, this conditioning spray cleans and refreshes unwashed hair while adding texture and shine to natural curls. 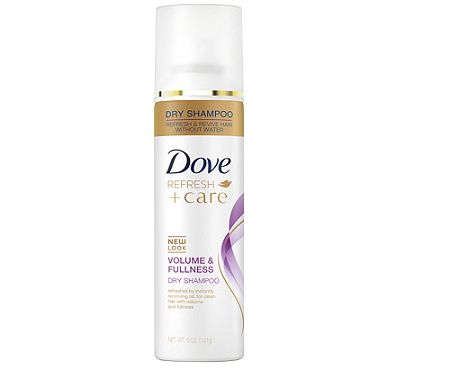 Even dry hair needs dry shampoo to soak up nasty impurities. However, this volumizing spray keeps your natural oils in for hydration and adds enough bounce to keep your locks feeling strong, fresh, and luscious. 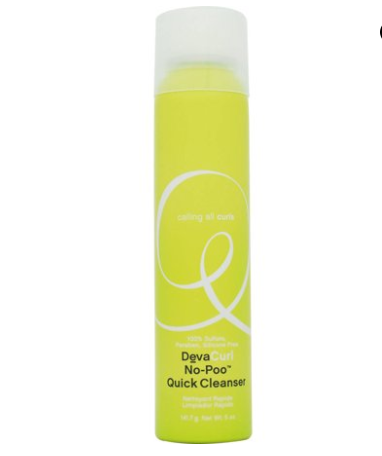 This gentle dry shampoo cleanses day-old hair without stripping any color. For those with blonde to white hair, this spray has a formula that specifically blends in with light hair colors while adding texture and volume. For dark colored hair, this cleansing spray leaves a clean, fresh look, feel, and smell while maintaining the rich color of dark shades. The argan oil-infused formula absorbs excess oil and protects against UV rays without leaving a faded, dull look. For those of you who may have recently dyed your hair or want to prolong your highlights, you’ll want a color-safe formula like this one. 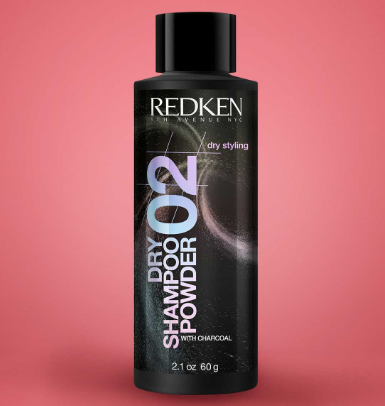 This dry shampoo extends the color, keeps your hair clean and healthy with infused keratin, and soaks up grime.